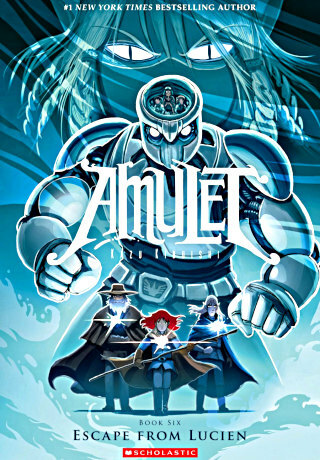 Yes, you have just finished reading Kazu Kibuishi‘s Amulet 6: Escape from Lucien graphic novel for free. So, why should you buy it? !